Beautiful dress! That’s such a lovely silhouette, and the kind of vintage that is really wearable today. Thanks! I think you are right–with modern fabric, it looks like a modern dress. I love that! 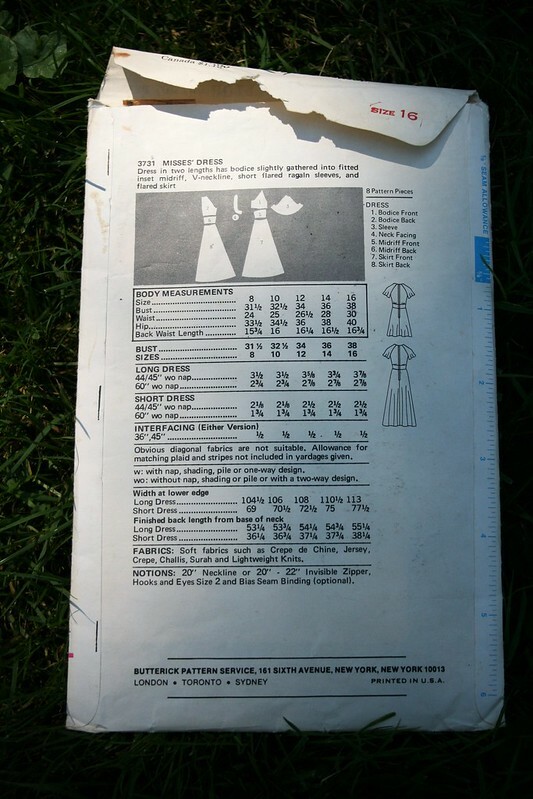 Beautiful dress – you did a great job – sorry to hear your having issues with the other dress you were trying to make. I totally hear you on the fact that the pictures don’t quite align with the picture you have in your heard, that always happens to me. There are some projects that I’m almost afraid to photograph because I’m afraid the photos wont live up to the picture in my mind. However in general it’s been nice seeing the photos of me and has allowed me to see jut which silhouettes work on me and which don’t. Thanks, Jenny. Those are really helpful thoughts. It can definitely be hard to put yourself out there in those situations, but I guess if I look at it as a chance to learn what I do and don’t like, it makes it a lot easier. I like your dress! This is very current and summery. I have this one and was thinking of making it soon. I missed your call for instructions, glad you got some. I took some pictures last week in a new hairstyle. I thought I was KILLING it. I came downstairs and my kids volunteered that they preferred my hair any other way. 🙂 Undaunted, I took pictures only to discover they were right! 🙂 You look really good. Thanks, Bianca. I appreciate that. 🙂 By the way–I totally love all your hairstyles. 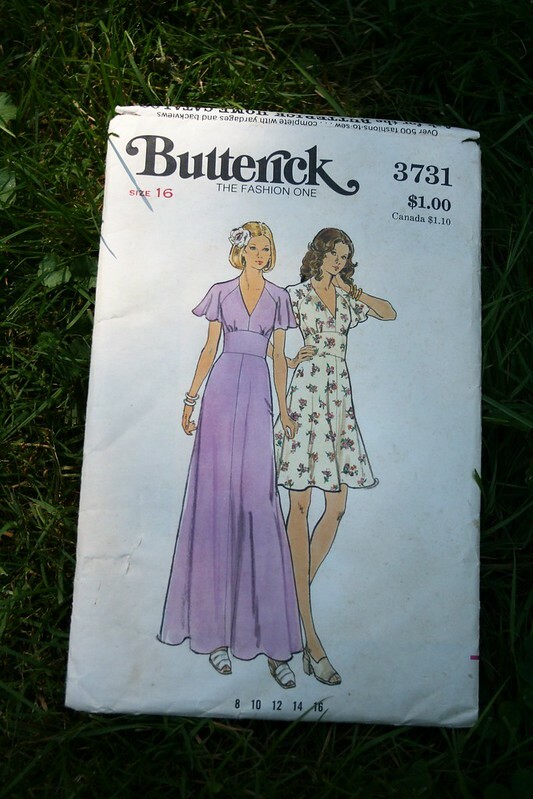 I hope we can be pattern twins in our ’80’s dresses someday. 😉 Thanks for the encouragement. It’s fabulous. I love that someone sent you the instructions. The fabric you’ve picked is perfect and I think it probably looks even better because you couldn’t squeeze the maxi out of it. Great silhouette, one of my fave dresses in a while! Thanks so many! That’s a high compliment! Lisa, the dress is lovely!! I really love the fabric you chose too. Great make–it looks beautiful on you!